Have you browsed the aisles for children’s vitamins recently? 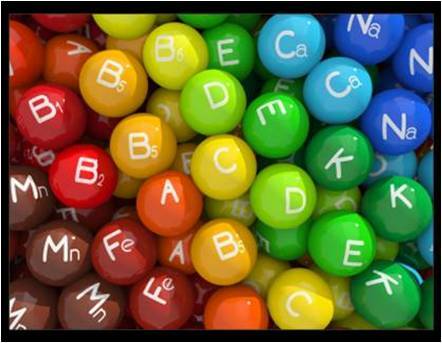 If so, you may have noticed a very popular, national brand of vitamins that should give cause for alarm. Here are just a few of the ingredients it contains: High Fructose Corn Syrup, Artificial Flavors, and FD&C Yellow #6. It seems counter-intuitive to make a health supplement with ingredients that have been shown to negatively affect health. But some popular supplements are meant to resemble candy, and to achieve that resemblance means using some pretty undesirable ingredients, like added sugar and flavoring. 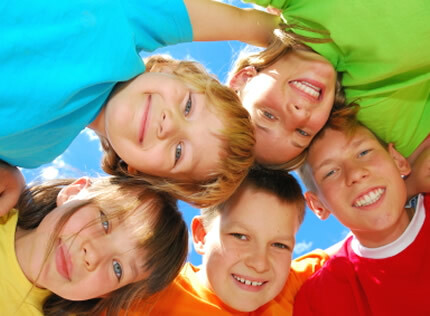 At Forever Living, we are all for fun, but we also believe kids are smart. That’s why we have made our Forever Kids Chewable Multivitamins with only the highest quality and most vital ingredients including vitamins, minerals, and phytonutrients. We have also recently added Iron, a commonly deficient nutrient. According to the National Institutes of Health, iron deficiency “limits oxygen delivery to cells, resulting in fatigue, poor work performance, and decreased immunity.” Iron is an integral part of a healthy diet and can help make sure that your child is healthy and happy. Another key ingredient in Forever Kids Chewable Multivitamins is phytonutrients, or in other words plant nutrients that are found in fruits and vegetables. Clinical studies have shown that these substances provide antioxidants which help neutralize damaging free radicals. Our colorful, easy to chew Forever Kids tablets include concentrated stores from carrots, beets, broccoli, spinach, blueberries, cranberries, apples, tomatoes, and strawberries. It is a produce section right in your palm! We have even given it a natural grape flavor that you and your children will love. So do yourself and your kids a favor. 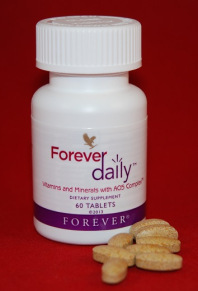 Give them a multivitamin that stands up to the same standards as the fresh food you put on the table. Candy has a role in a child’s diet, but it shouldn’t be confused with the role of a good multivitamin like Forever Kids.